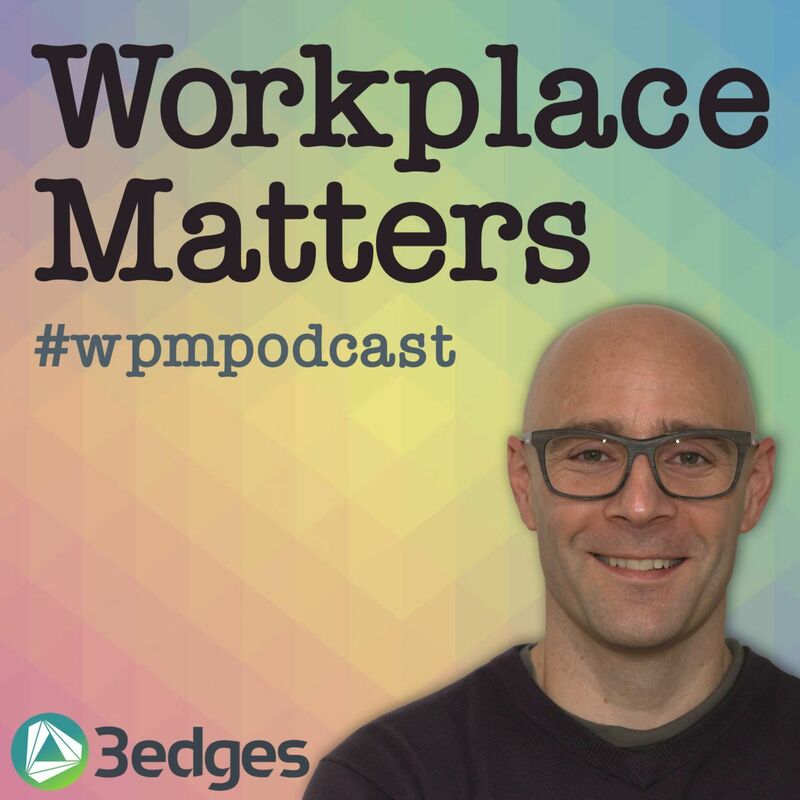 We’ve got something different for you this time - the first ever Workplace Matters Metacast. It’s a round table discussion between four podcast geeks: 3edges co-founders James Pinder and Ian Ellison, editor at i-FM.net Simon Iatrou, and freelance workplace provocateur Will Easton. It’s all about workplace. Except we’re not allowed to say anything about workplace unless we use an unrelated podcast episode to make the point. Like a game show without any prize... or something like that. Very meta. Hence the name. It’s a big discussion, so we’ve cut it in two. The intro and first two podcast examples are here. The final two examples and our wrap up learnings discussion will in episode 16, part 2, out tomorrow. Think of this as a gateway to more. There is so much great content out there to expand your horizons. Try things, go deeper, and let us know what you think @wpmpodcast on Twitter. Don't forget to subscribe to our sparkling new Workplace Matters newsletter at 3edges.co.uk, and check out our Workplace Leadership Manifesto comrades, out daily during January on Twitter and LinkedIn. Search #WpLeadershipManifesto. Power to the people. A huge thanks to the fantastic Kelham Island Brewery in Sheffield for hosting us.